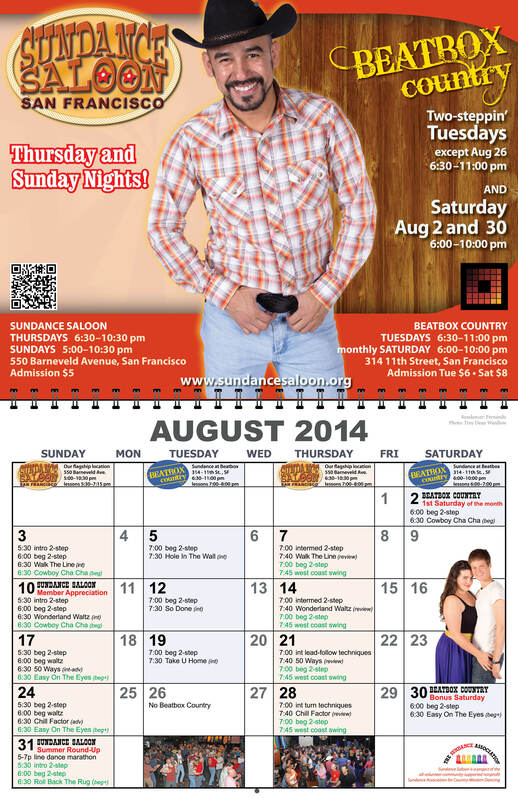 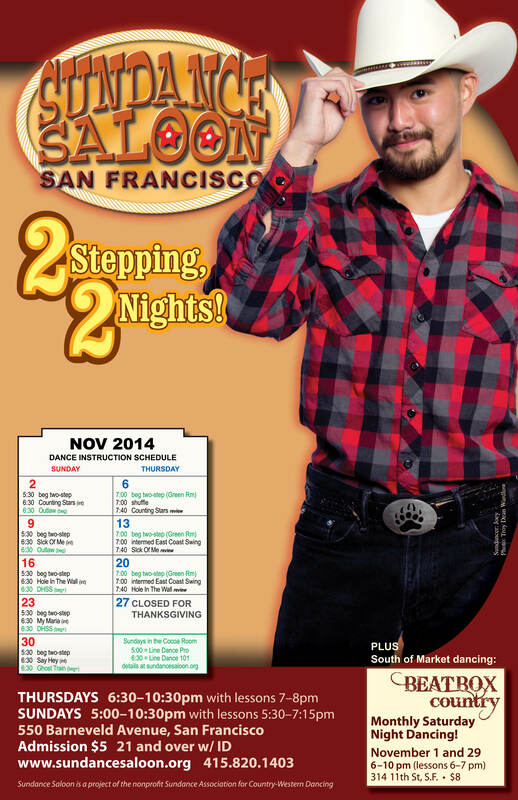 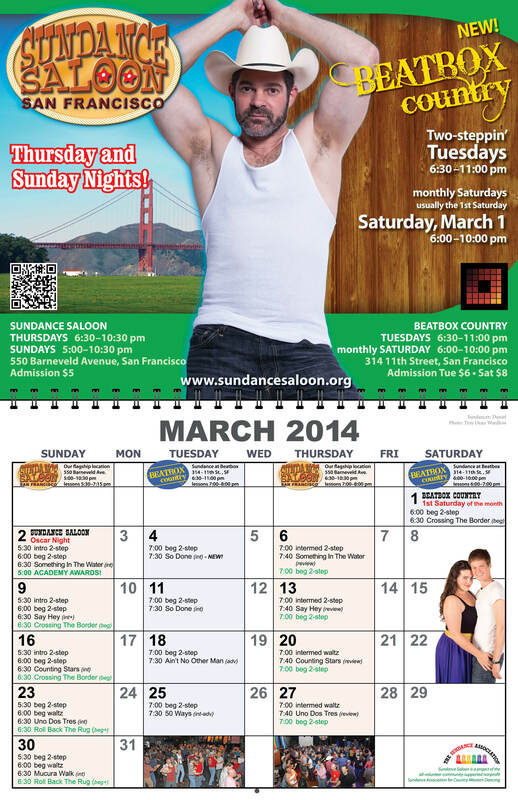 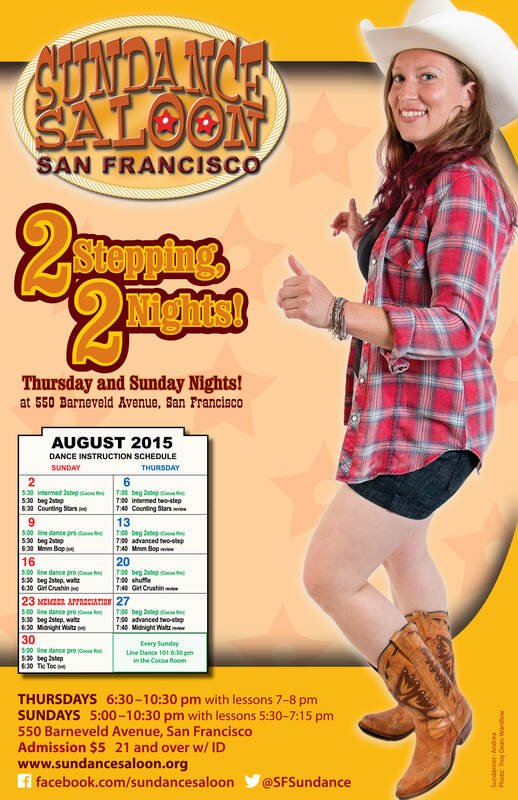 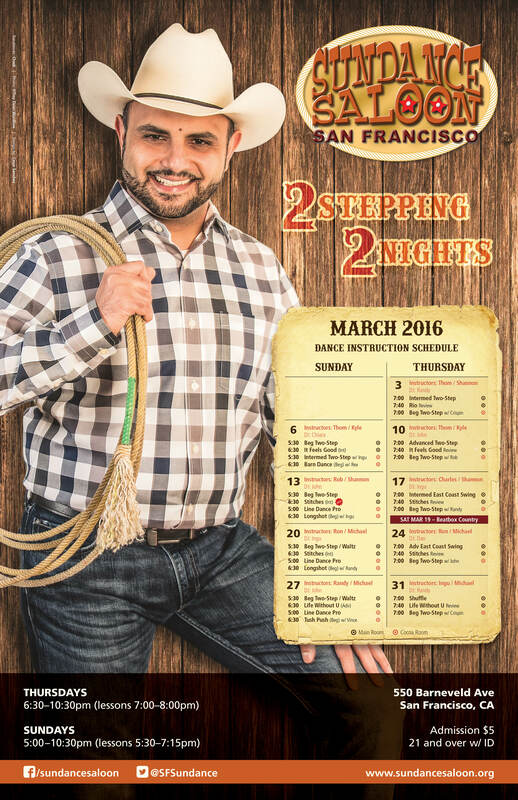 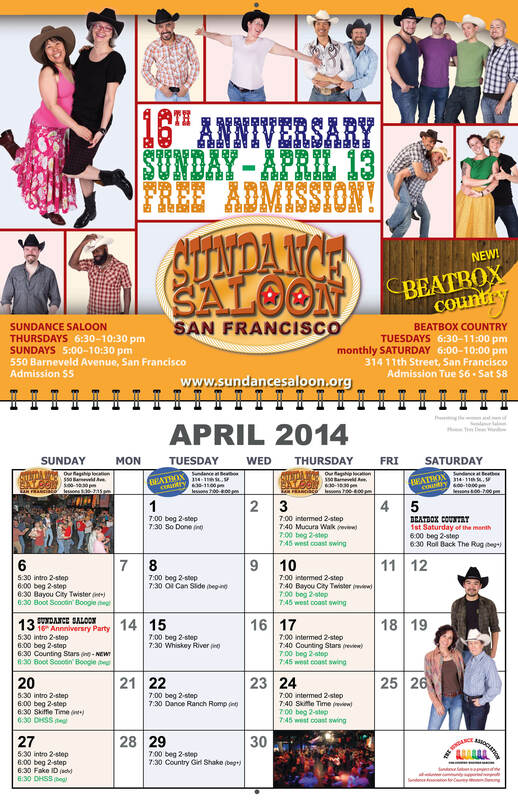 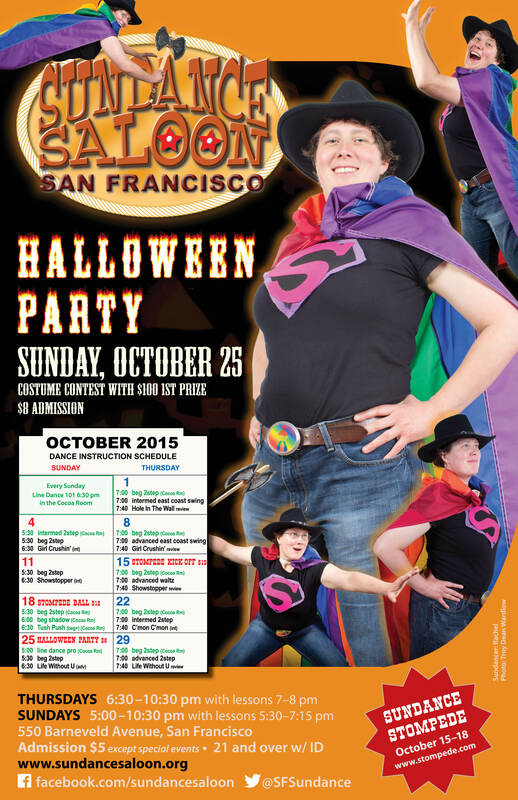 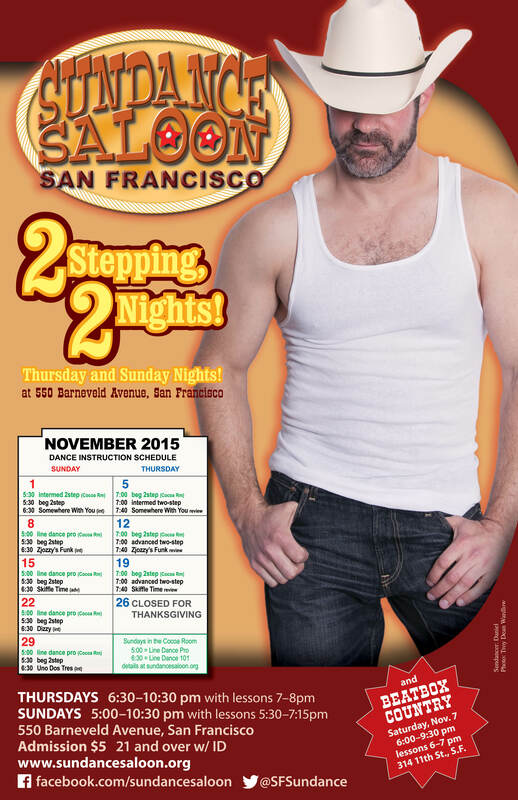 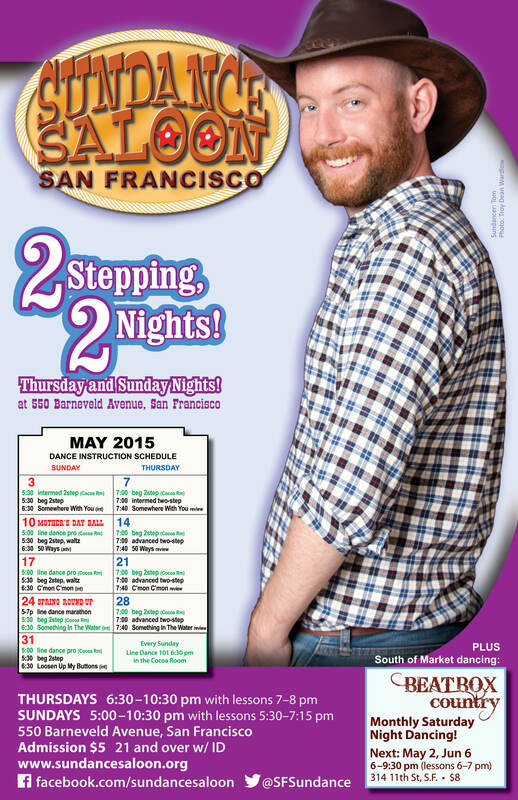 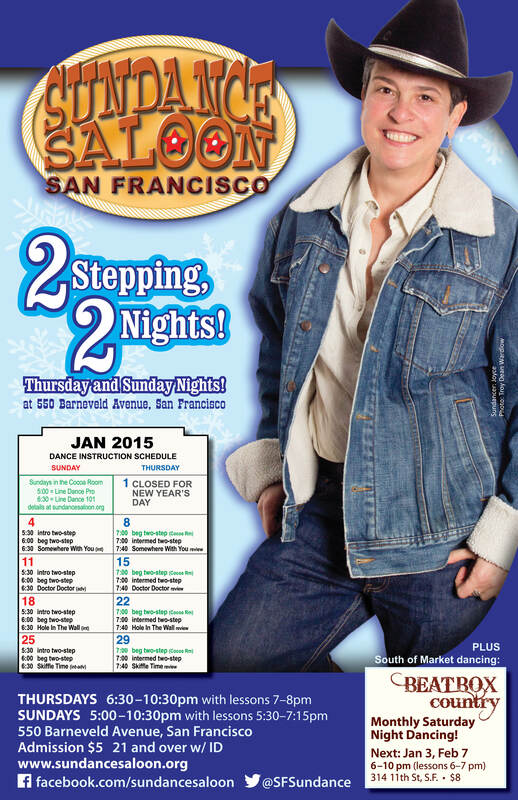 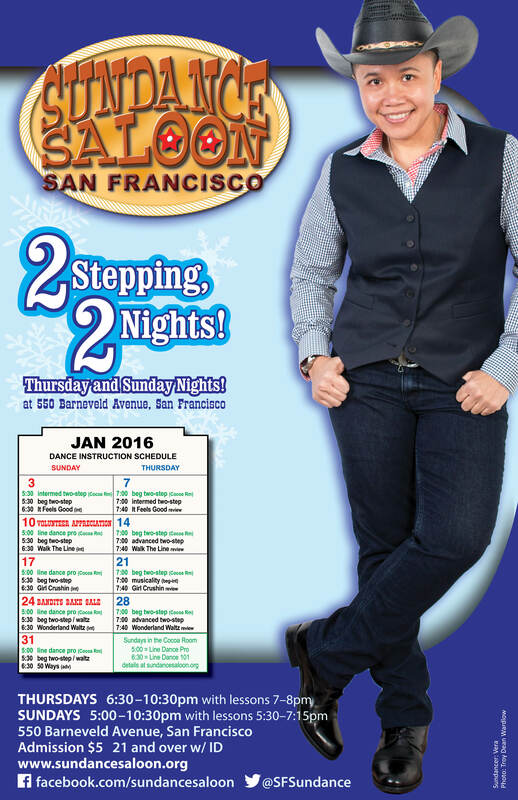 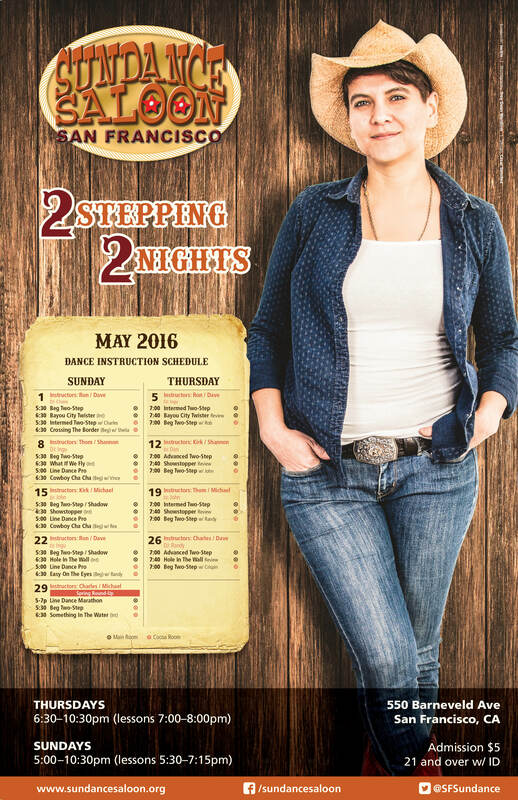 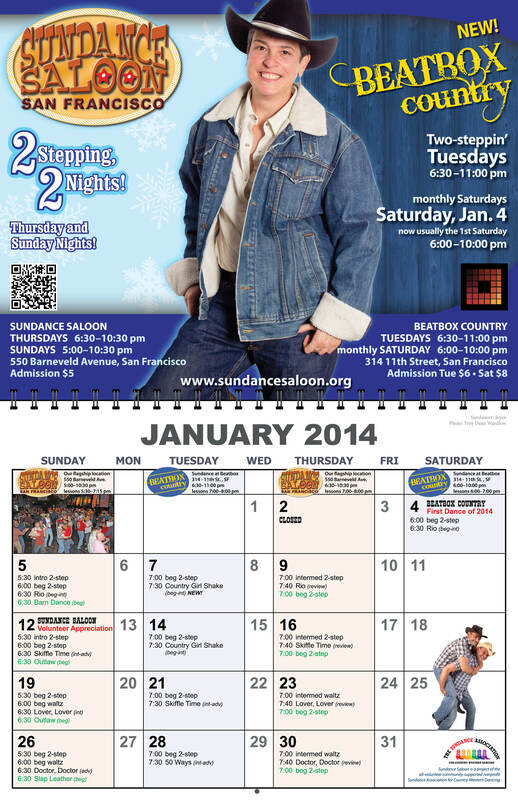 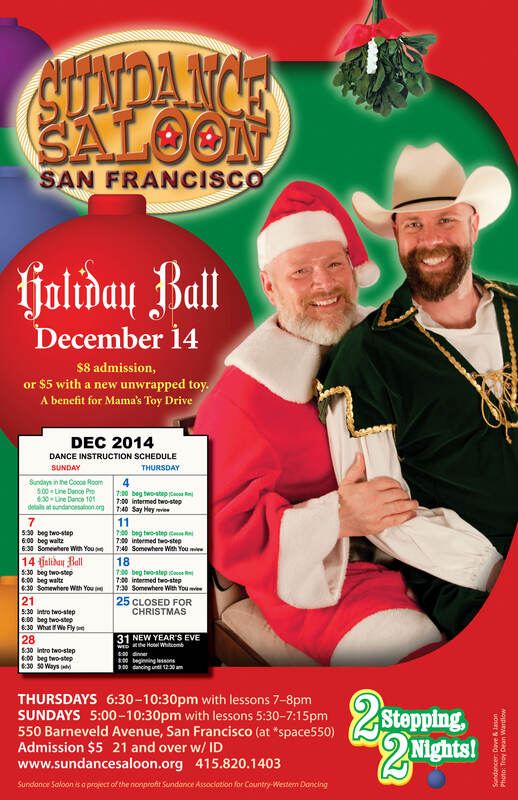 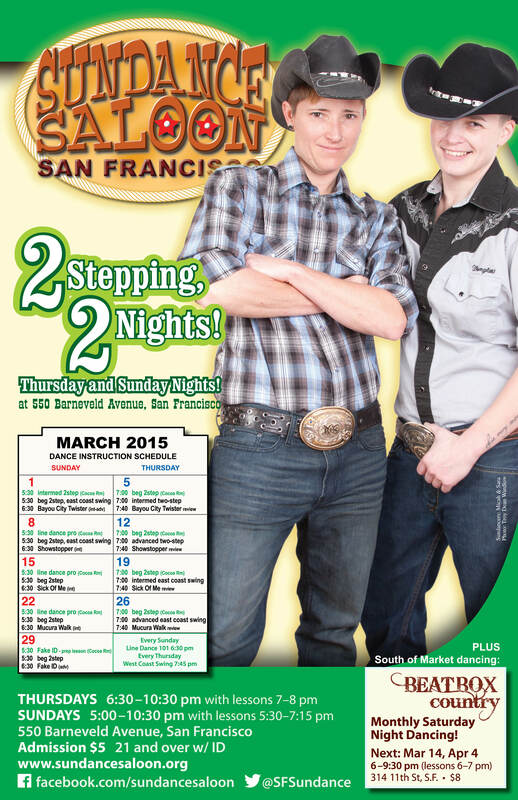 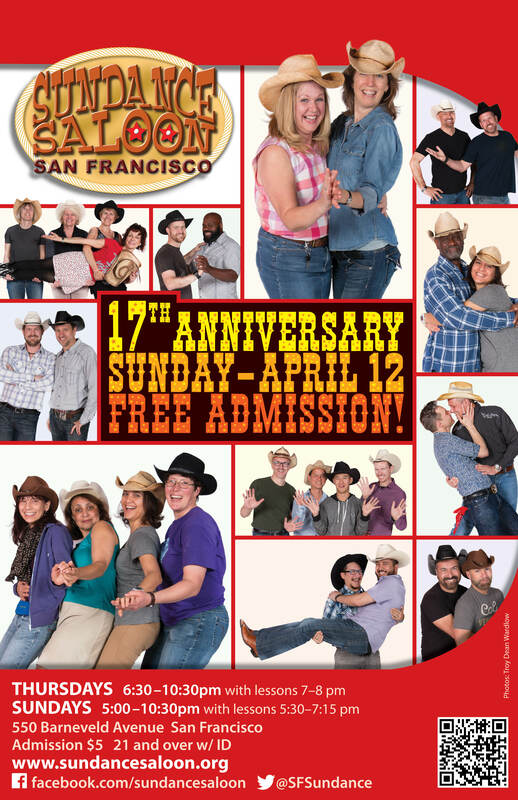 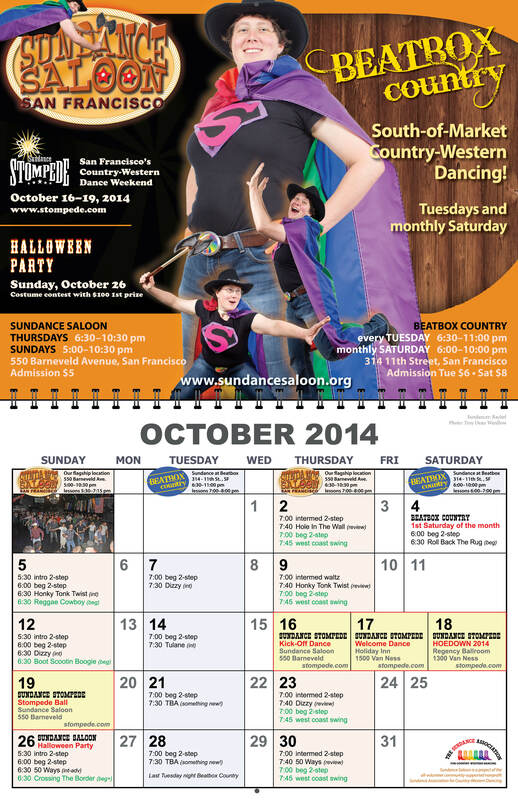 For many years Sundance Saloon has featured actual Sundancers on its monthly promotional posters which are distributed to many locations in the Castro neighborhood in San Francisco. 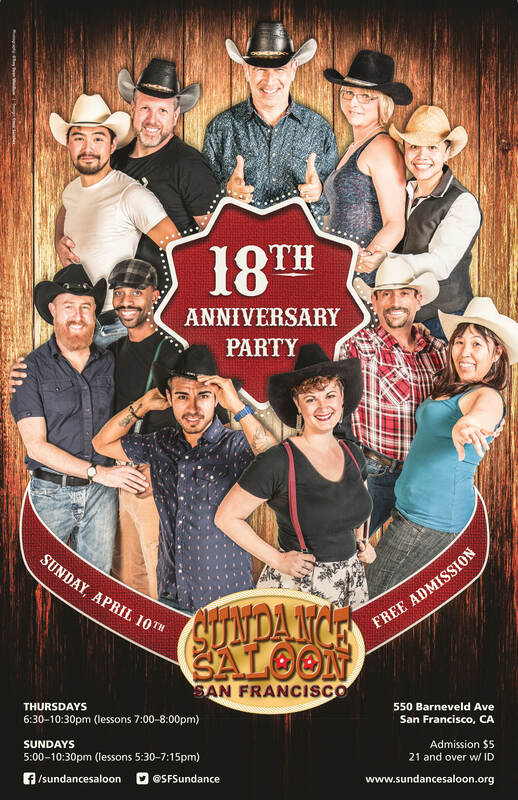 We are indebted to photographer Troy Dean Wardlow, to Noel Garingan who created the original poster design in 2006 (since modified), and now to Cesar Sanchez who redesigned the poster in March, 2016. 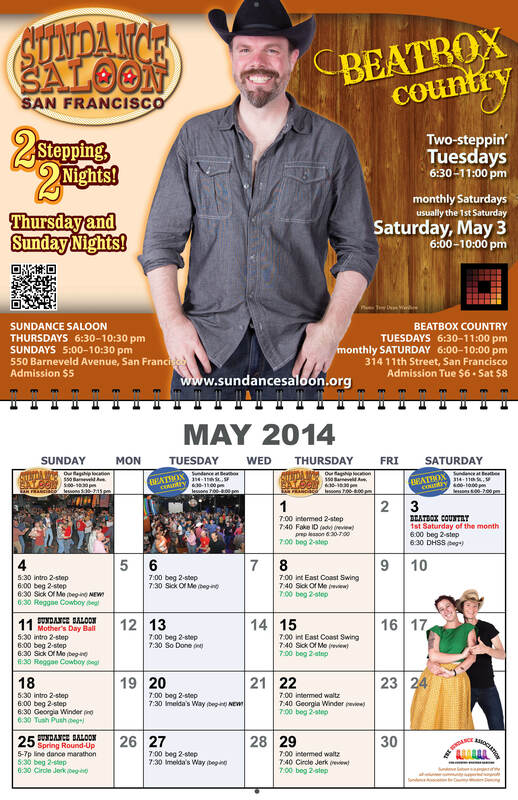 All are volunteers who donate the gift of their time and talents.